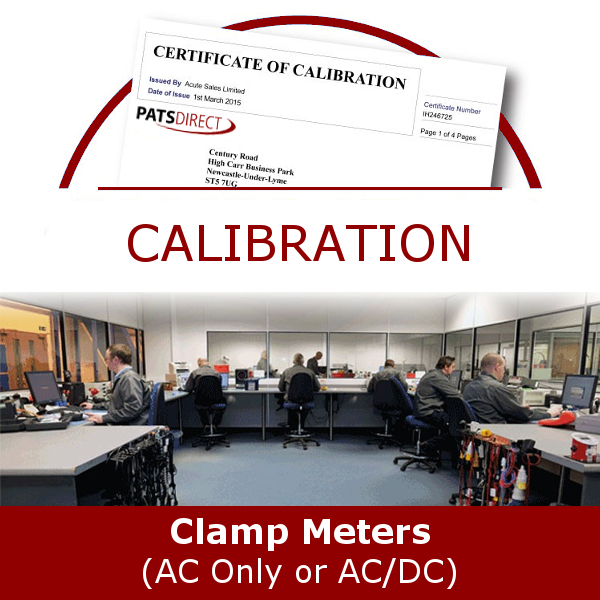 PATSDirect is equipped to provide an unbeatable and complete calibration service. All calibration is carried out on UKAS calibrated test equipment ensuring traceability and providing highest-confidence calibration. Calibration includes instrument condition check, removal/cleaning of previous labels and battery change if necessary. (Please note that should you wish to add more products or services to your order, just locate them on our site and repeat the above to complete your purchase! For all other types of instrument not listed, please contact us here. We will contact you with your quote and to discuss your requirements. We like to be clear and we’re always here to help! So if you need further assistance, why not view our carefully prepared documents in the ‘Product Downloads’ section above? Still unsure? Then call one of the team on 01782 567094 who will be more than happy to assist with your enquiry! Not all calibration companies are the same, so pick carefully and trust PATSDirect!